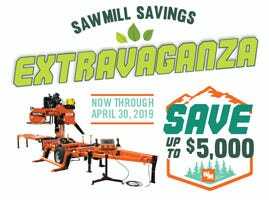 Extract your sawdust and wood chips efficiently with Wood-Mizer's sawdust extractors, sawdust collection units and flexible extraction tubing. 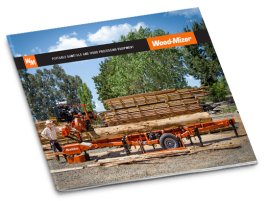 Designed for use with MP260 Planer/Moulder. Designed for use with MP360 Planer/Moulder.